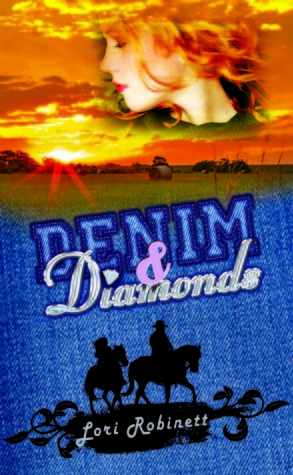 Want to WIN a copy of Denim & Diamonds? Giveaway ends July 23, 2014. Stop by the new digs and say hello! If you haven’t been to the new blog yet, today would be a great day to pop over – T. Sue VerSteeg, best selling author of My Ex-Boyfriend’s Wedding has stopped by! Lori L. Robinett: Scandals. Strong Women. Second Chances. Just a reminder – pop on over to my new website and let me know what you think. Please remember to subscribe to the new blog. I look forward to connecting with you! As part of taking my writing life more seriously, I’ve decided to invest in my own domain. Please pop over to www.lorilrobinett.com and let me know what you think.